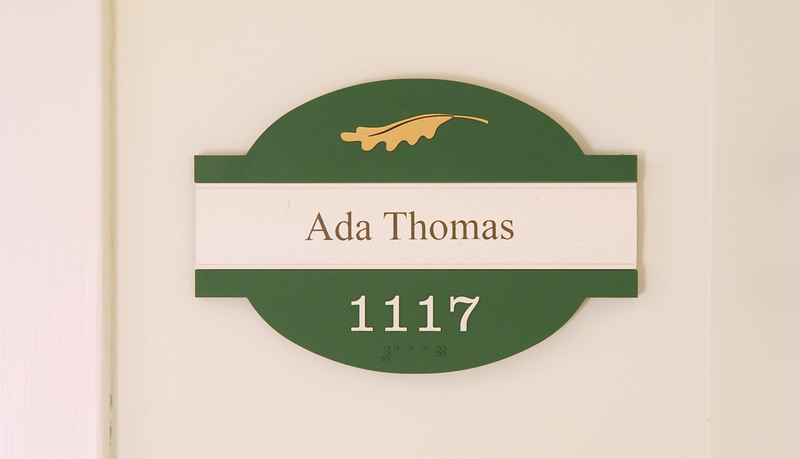 Founded by the United Methodist Church in 1948, Aldersgate is one of the finest continuing care retirement communities in the country committed to offering the best services and care for older adults. 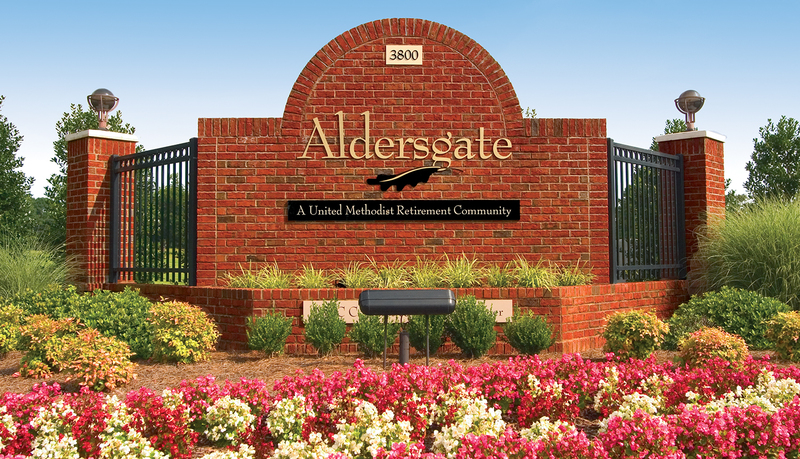 Aldersgate offers a wide range of services and amenities that are all integrated and easily accessible to the residents throughout their community such as shops, activity centers, courtyards, ponds, and seating areas. 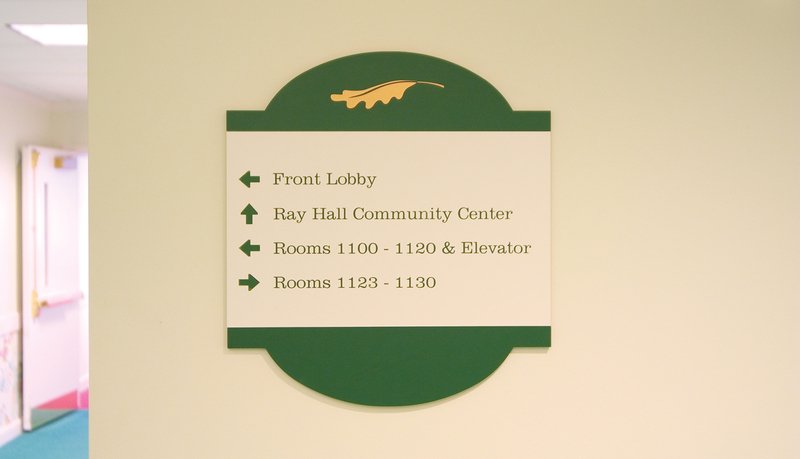 During the development phase of a renovation and expansion of the campus, Aldersgate recognized the benefits of partnering with ASI – a trusted solutions integrator of architectural signage – to design and deliver a complete interior and exterior signage system. 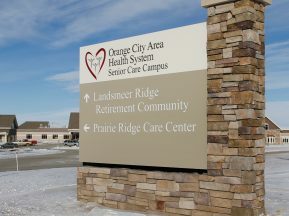 The design-build challenges included solutions for the addition of a memory support center community center, apartment building and assisted living areas. 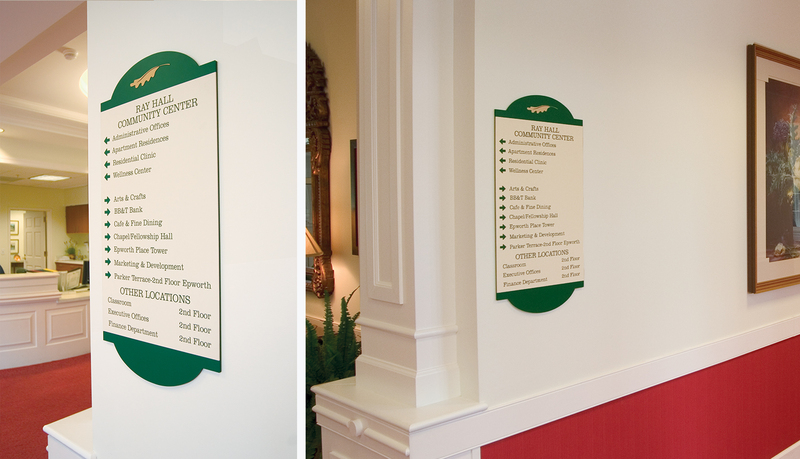 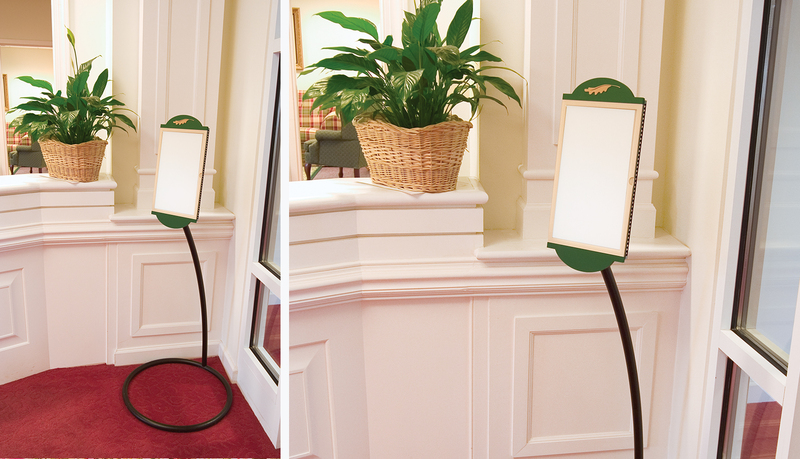 After assessing the needs of Aldersgate, ASI designed a custom signage solution that would meet ADA guidelines and seamlessly integrate into the traditional architecture. 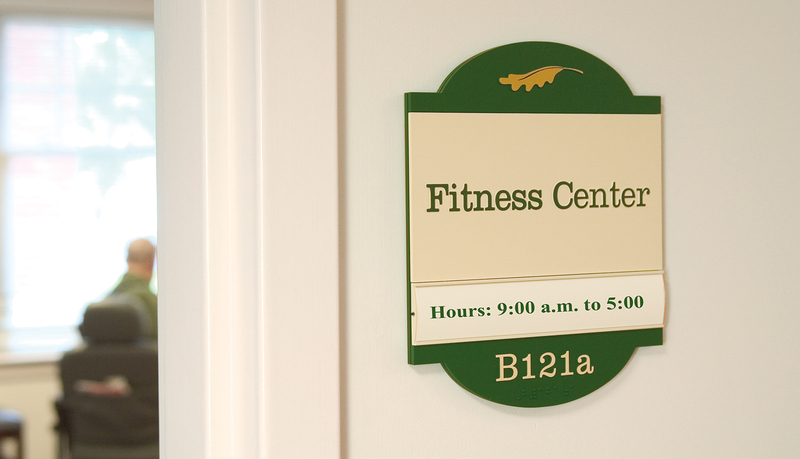 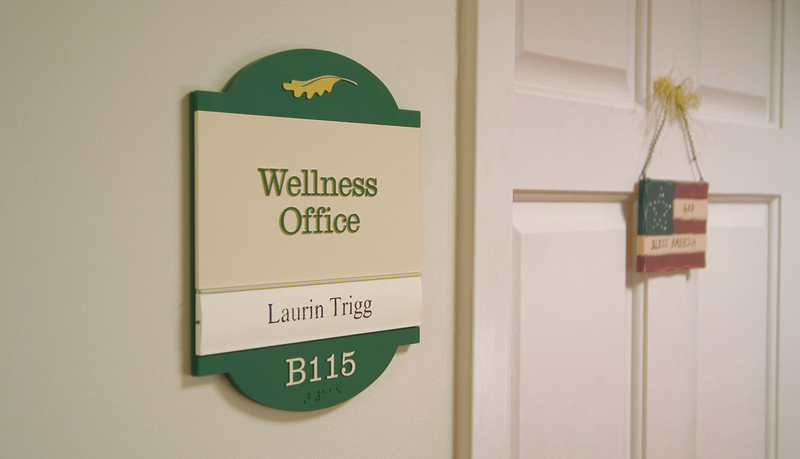 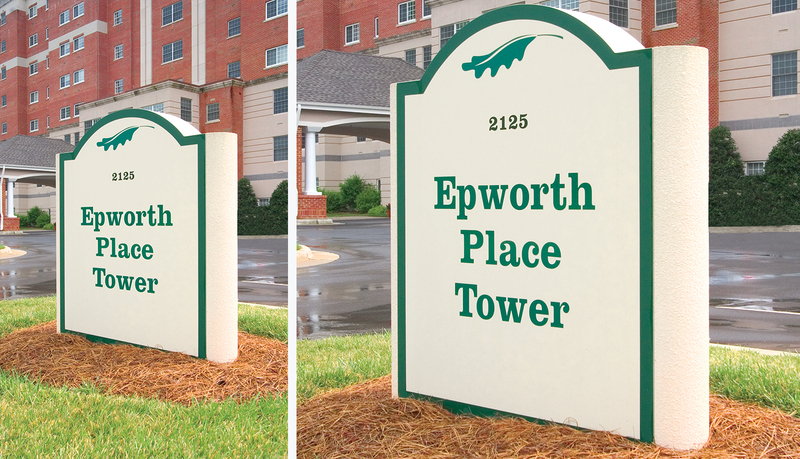 The Aldersgate logo is elegantly incorporated into each sign to reinforce the community’s brand. 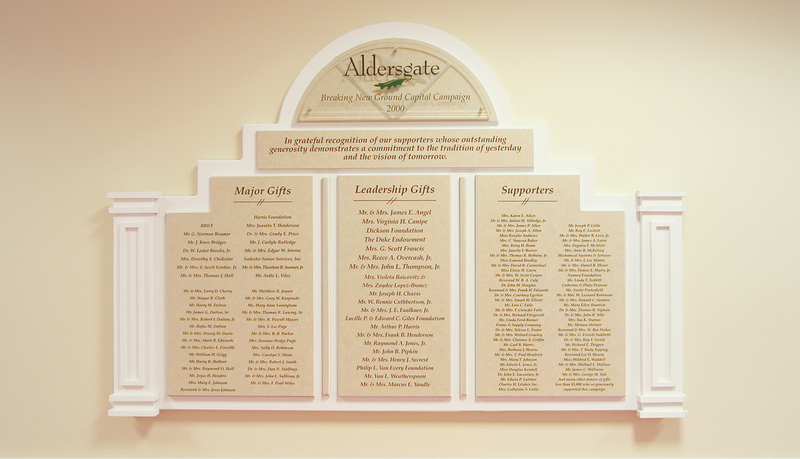 Aldersgate realized the benefits of partnering with ASI because of the improvement in risk management through quality, cost and schedules being controlled through one solution partner. 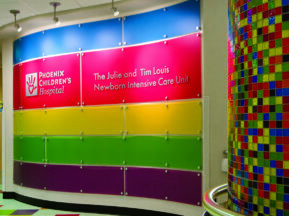 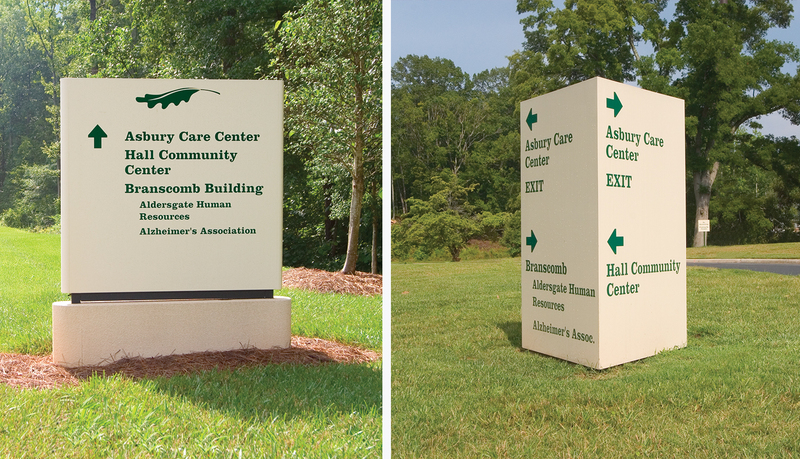 ASI was able to manage the multiple parallel objectives of this signage project, including aesthetic and functional quality, budget and delivery requirements for timely completion. 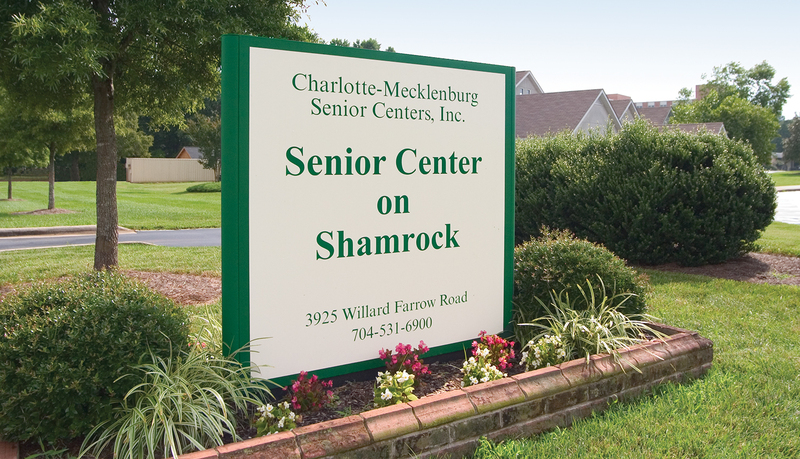 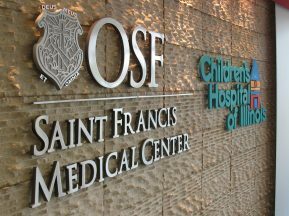 The signage installations for the project were phased over a two-year period as complete signage solution that integrates seamlessly into the community. 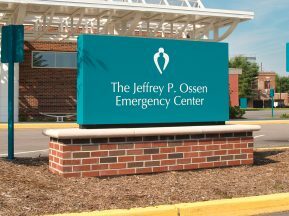 ASI continuously worked with the Aldersgate construction team to ensure that each project phase was successfully being delivered within their schedule to keep the community moving forward as renovations and expansions were completed.